Counterfeit vehicle spare parts, which are exact replicas of original products, in the local market is giving vehicle owners a hard time buying spare parts. Motorists are often being victims to dubious traders who sell fake parts to them under the guise that the spare parts are original, according to experts. With the increasing number of vehicles on the roads, spare parts business has become more lucrative. 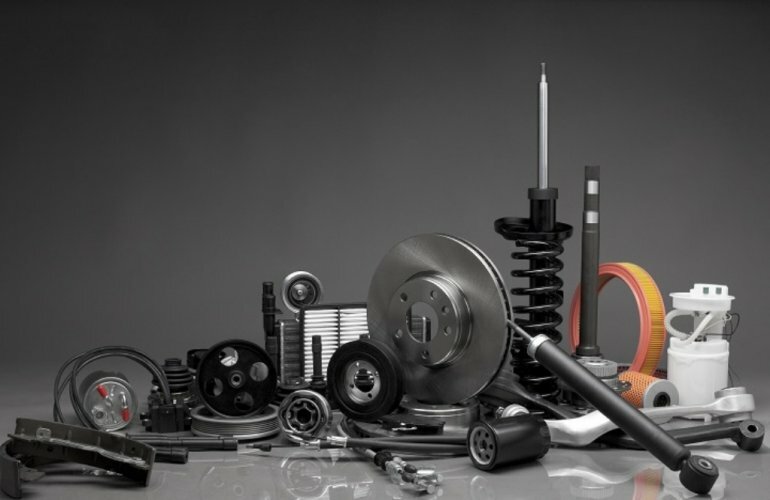 The Peninsula noted that spare parts are available in different standards in local markets, which include, original and genuine — which are manufactured by the original equipment manufacturer (OEM), and the ‘Tejari’ – non-original products similar to that of OEM but under different brand names. Apart from this, spare parts of varying standards are imported in bulk from neighbouring countries. “Buying the product from authorised dealers is the only way to ensure genuineness. It is difficult for a consumer to distinguish between original and fake products. Even authorised dealers often find it hard to do so because counterfeiters have become smarter these days,” an official at the parts section of a leading automobile dealers told The Peninsula.